Our most popular tubing line. 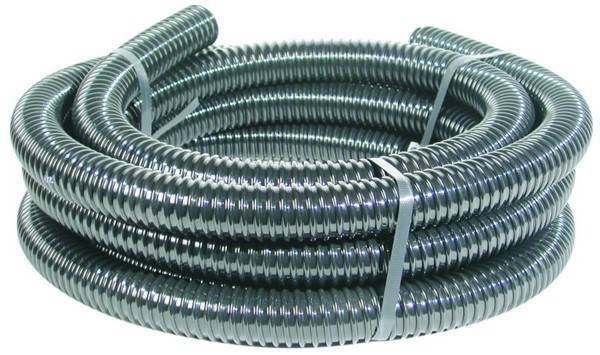 This is a line of high quality smooth bore, corrugated, flexible hose which can not kink. This gives minimum resistance to water flow and so optimizes the performance of your pump. Not recommended for high pressure applications.